Splend, Australia’s leading provider of rideshare rental vehicles has officially launched in Adelaide. Splend’s expansion follows the announcement that Uber and the South Australian government have reached an agreement, meaning the rideshare giant will be accredited. This move will allow rideshare rental providers to operate legally in Adelaide. 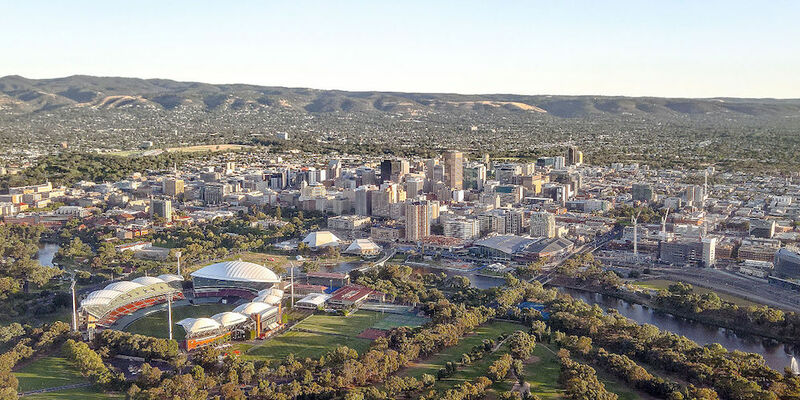 Splend CEO, Chris King, welcomed the decision to allow the growing number of Adelaide Uber drivers the opportunity to access an Uber compliant vehicle on a flexible rental contract. “The recent announcement means that Uber drivers in Adelaide can now access safe, reliable and rideshare compliant vehicles to earn an income with Uber,” Mr King said. “We provide our Members with brand new cars, a benefits program as well as coaching and mentoring from a dedicated account manager so that they have everything they need to be successful on the roads,” Mr King continued. For more information about Splend visit splend.com.au or call 1800 775 363.